If you own a commercial property, then you probably have realized that plumbing concerns are not the same as those of a residential property which is why it is highly recommended to hire someone who understands how exactly to deal with your specific plumbing problems. For instance, some unique engineering features like sewage lines or grease traps are of great concern in commercial properties. You will need a skilled plumber who can adequately fix them. Sometimes you may have bigger appliances such as industrial water heaters which can give you more significant problems. 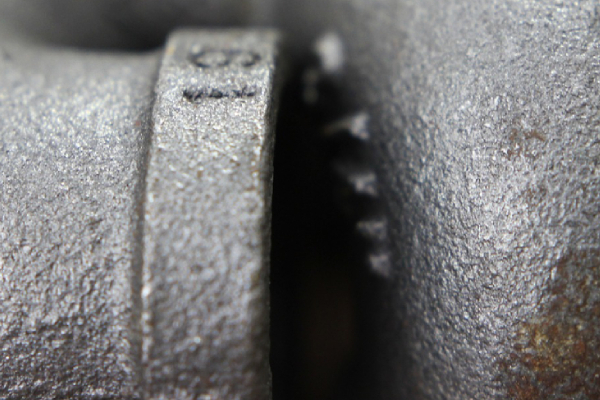 Professional plumbers can be able to put together a maintenance schedule to avoid some common problems associated with more significant capacities as well as higher use volume. Commercial buildings occasionally require major upgrades, and commercial plumbers have the skills to work with all types of fixtures ranging from installation of pressurized cleaning hoses to high-capacity laundry machines. Professional commercial plumbers have the tools, equipment, and technology needed to deal with even the most complicated commercial plumbing systems. They will inspect water pipes using a special video camera to identify the exact area where there is a water leak or a burst pipe. Leaks in your commercial property or sewage flowing everywhere can severely damage your floor and property as a result of excess moisture hence it is important to hire professional plumbers who will ensure that plumbing systems in your commercial property are running properly and well-maintained to minimize water damage. 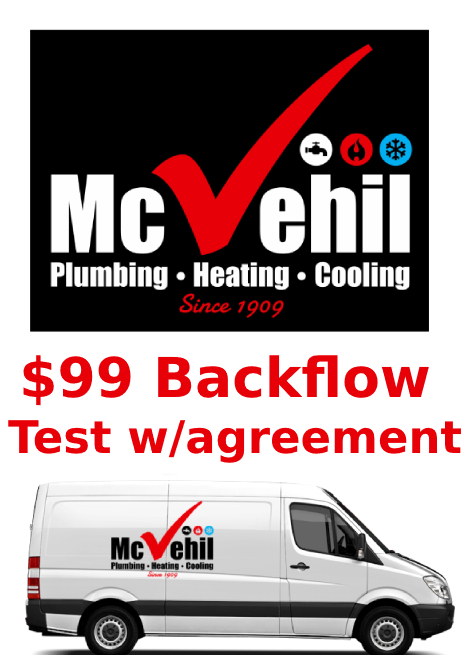 You do not have to wait until your plumbing system begins to show signs of failing or fails before calling in a plumber, the best practice is to get in touch with a professional plumbing company like McVehil Plumbing, Heating & Cooling so that any potential problem can be identified and fixed as soon as possible. Hiring a professional plumber also guarantees a clean and safe job. Plumbing is a tedious task that should only be handled by professionals since any error can lead to a major plumbing disaster that will be more difficult to fix. It is therefore advisable to hire a professional plumbing company like McVehil Plumbing, Heating & Cooling to get the job done. If you are a commercial property owner residing in Washington, PA or the surrounding areas, get in touch with us today via 724-225-3500 and our experienced and dedicated plumbers will be ready to solve all your plumbing problems 24/7. We have got you covered whether it is an issue related to plumbing, heating or cooling.